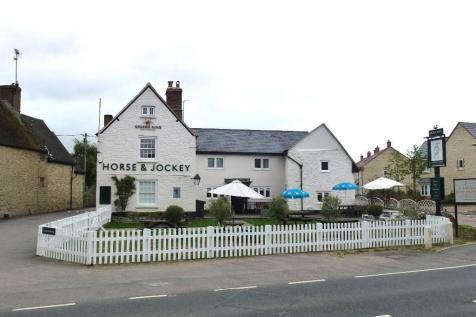 REF: 8138 LEASEHOLDFully refurbished & profitable stone built inn located in Stanford in the Vale. Lounge Bar/Dining Area (circa 40) Rest'nt (circa 40) with doors to Patio Terrace. 3 external Trading Areas along with a paddock. 5 bed Living Accom. 3 En-suite Letting Rooms.